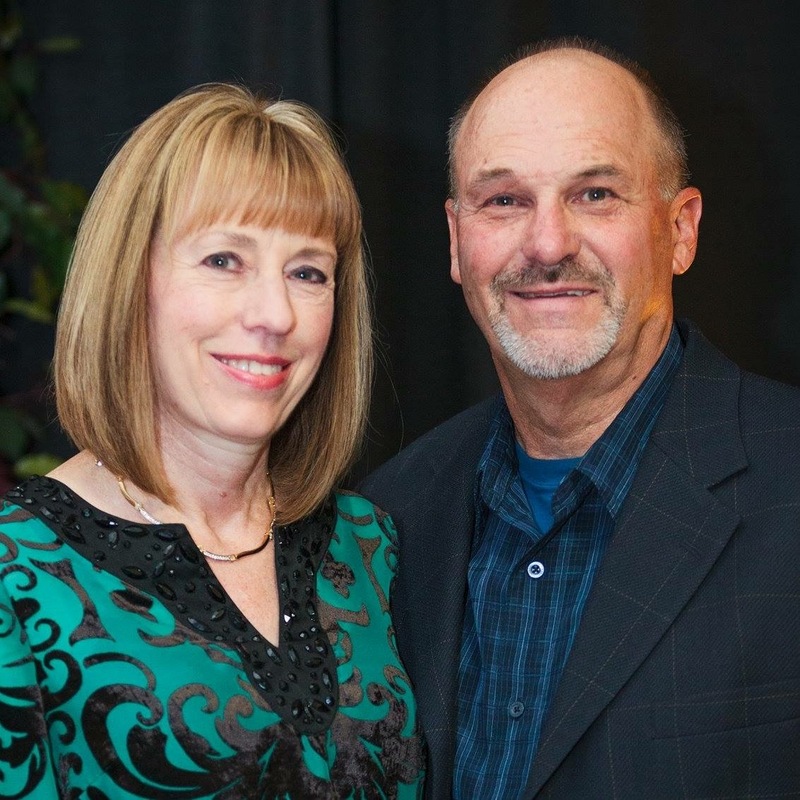 A message from pastors Don and Sue Pritchard! Thank you for taking a few moment of your time to view our website. We would love to have you join us for one of our regular weekly services, or any of our upcoming special meetings that we have scheduled. If you are new to the Placerville area and are looking for a Spirit filled, Bible, believing church we are here for you. We invite you to join us as we reach out to touch El Dorado County with the Love and Power of our Lord Jesus Christ. We truly believe that together we can do great things for God.